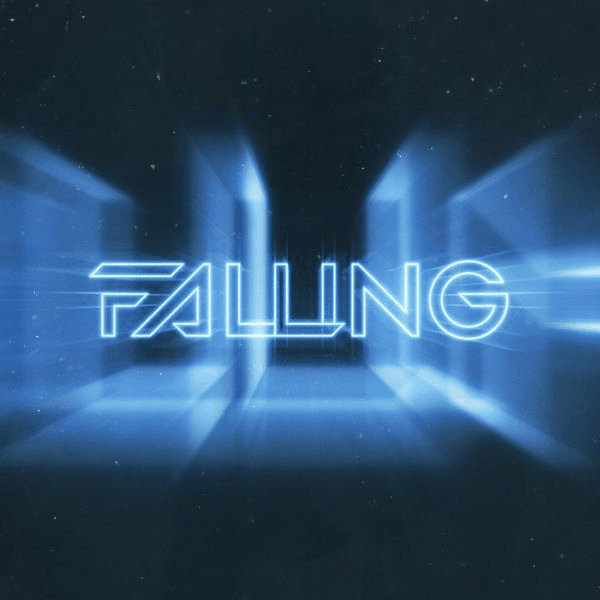 UK Progressive House duo Third Party release ‘Falling’, their first track of 2019 and the final single to drop before the release of their hotly anticipated second studio album ‘Together’ on Release Records on March 15th. Fans of Harry Bass and Jonnie Macaire will instantly recognise the pair’s trademark sound running throughout the new cut. Brimming with an exhilarating kaleidoscope of rushing synths, warm, euphoric vocal lines and driving percussion, ‘Falling’ is Third Party in their absolute dance floor element. With a growing international following of fans who have fallen in love with Third Party’s ability to craft huge, feel-good tracks that uplift the dance floor, their reach now extends from the heat of South America, across the celebrated European scene and into the explosive clubs and festivals of Asia. With sell-out ADE showcases, LIIIVE shows at Ultra Korea and Creamfields, and regular performances for some of the world’s biggest clubs including Ministry of Sound and Don’t Let Daddy Know, it’s increasingly clear the world is only falling more and more under Third Party’senigmatic spell. For more information on ‘Together’, UK and international tour dates and everything else Third Party, visit www.thirdpartypresents.com.